Here's where you can ask for suggestions what MODs you should consider. 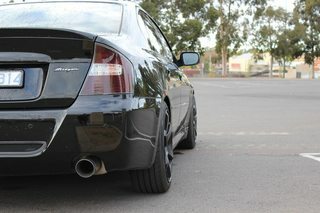 Let the experts tell you what you should add. you should totes do it. Tell me this is just a photo-shop? Last edited by BillyCorgi on Mon Feb 16, 2015 6:43 pm, edited 1 time in total. 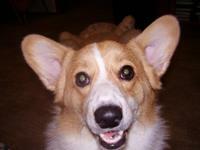 BillyCorgi wrote: Tell me this is just a photo-shop? I haven't seen so many pink bits since my wedding night? BillyCorgi wrote: I haven't seen so many pink bits since my wedding night? 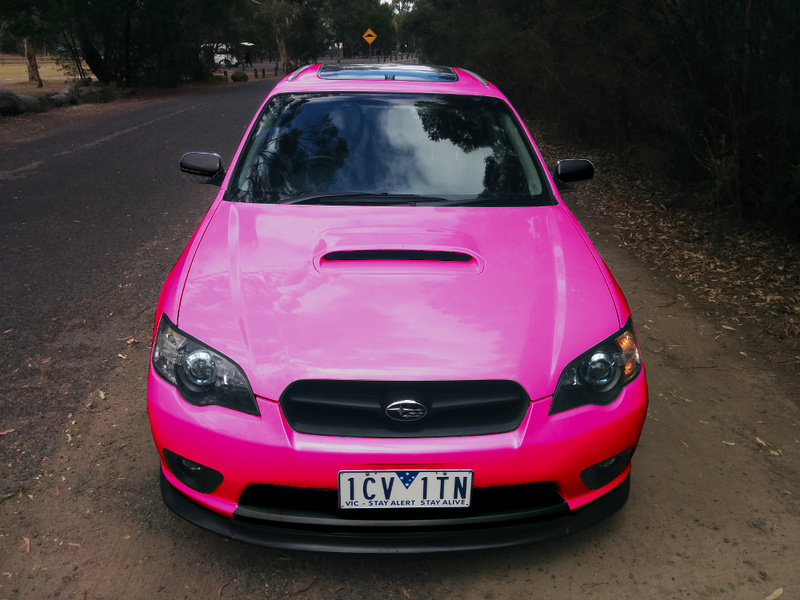 Hardware changed everything pink to a wrx rally blue then repost!! 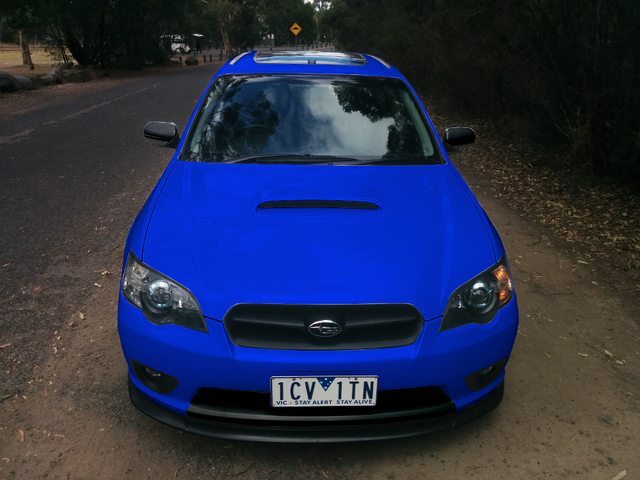 GONEWALKABOUT wrote: Hardware changed everything pink to a wrx rally blue then repost! !